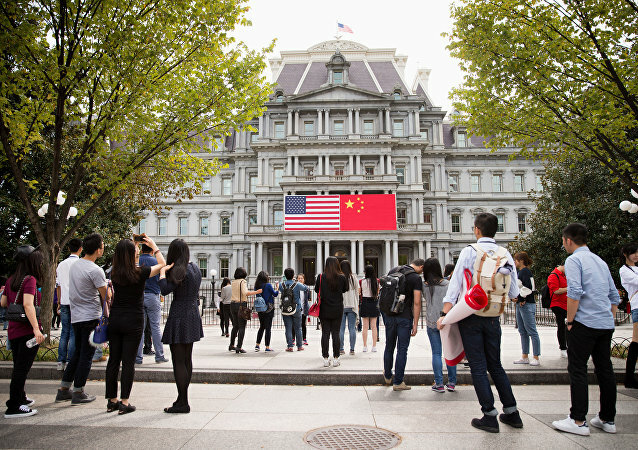 In order to encourage more US purchases, China will "advance relevant amendments to its laws and regulations," including the patent law, the joint statement of the White House and China said. Have Chinese Tech Companies Found a Safe Haven From US Sanctions? In an attempt to reduce its trade deficit, the US has been imposing high tariffs on certain foreign wares, with China being the hardest hit. The US has recently imposed a ban on the export of US-made chips and semiconductors to one of China’s largest tech giants, ZTE – which comes as a significant blow to the company’s business. Earlier the French gas & oil giant announced that it will abandon Iranian project due to looming US sanctions unless the US Treasury issues a waiver that will grant the company immunity. On May 8, Trump announced that the US had withdrawn from the JCPOA and would be re-imposing sanctions against Iran and any company doing business with the country.